As previously reported, Kim Deal has returned with the fourth single in her solo series. The new songs, "The Root" and "Range On Castle," also feature Morgan Nagler from the band Whispertown. 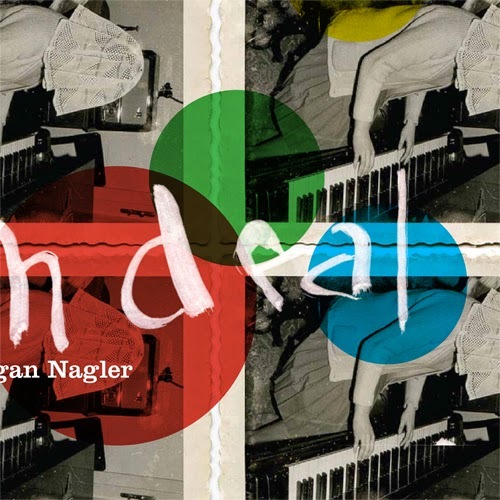 Whispertown opened for the Breeders in 2009, and after Deal ran into Nagler at a recording studio in Los Angeles, Deal invited Nagler to record a few songs together. Deal played most of the instruments on both songs and sings lead vocals on the single "The Root" while Nagler takes lead on "Range On Castle." The 7" singles -- both the limited edition white label edition and non-limited edition with artwork by Vaughan Oliver -- are available to order through Kim Deal's official site and will ship shortly. A digital version of the single is available now through iTunes and Amazon. Deal reports that the fifth single in her solo series will feature ex-Breeder and Slint drummer Britt Walford (release date TBA), plus she revealed she's just started recording new songs with Josephine Wiggs for a new Breeders album.